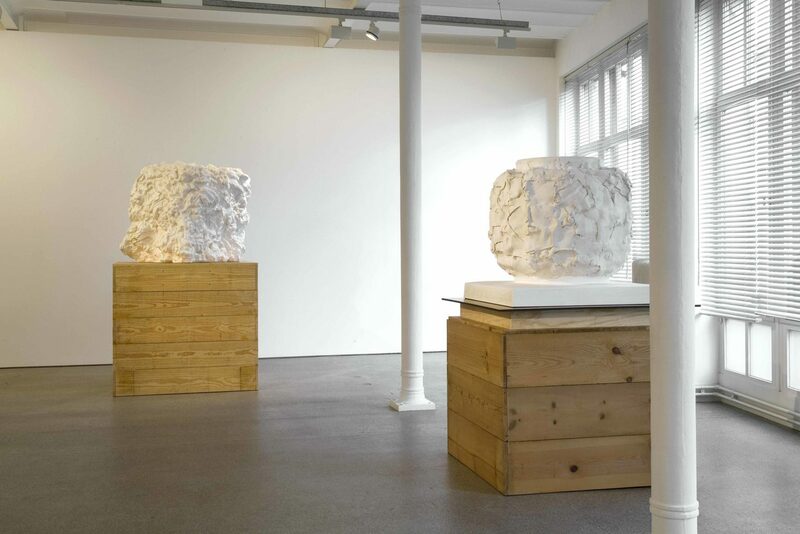 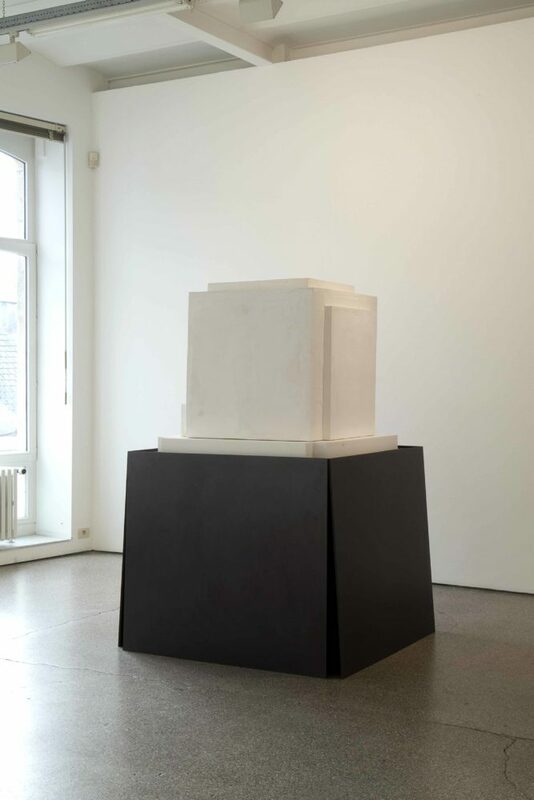 Press Release In his work since the mid-seventies Didier Vermeiren (Brussels, 1951) has been rigorously questioning the existence and the production of the sculptural object. 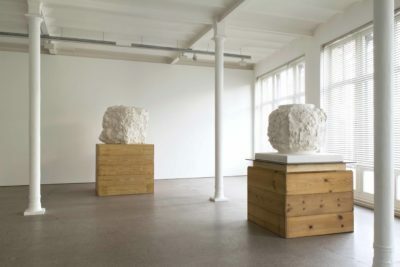 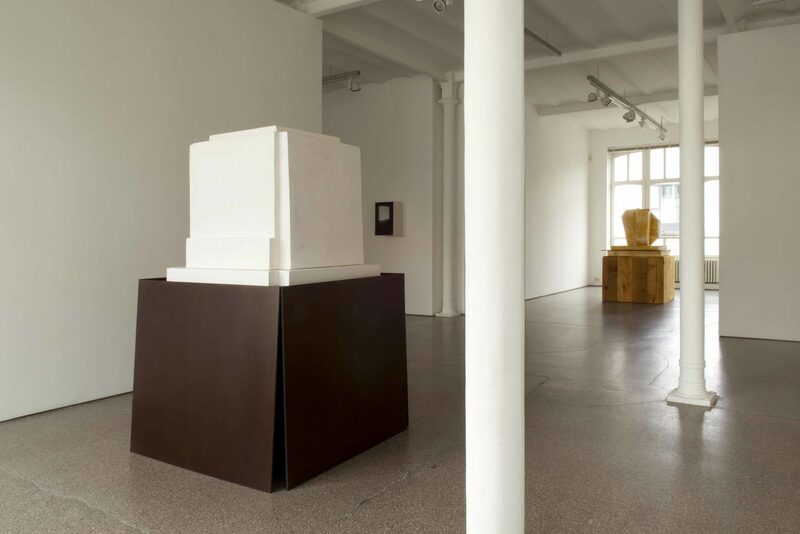 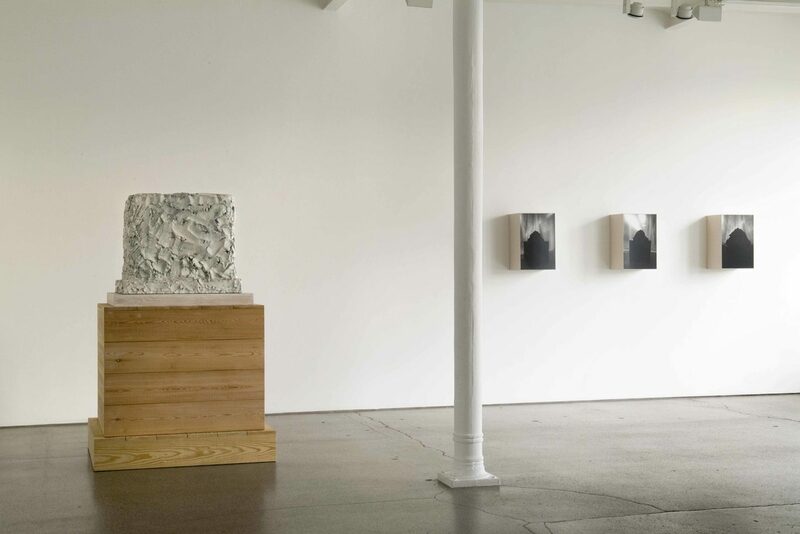 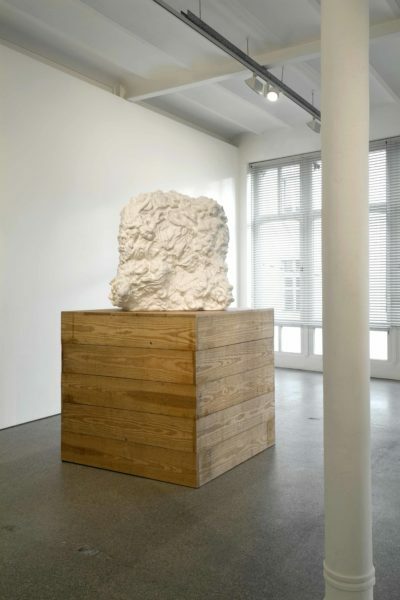 His work occupies a particular place in present-day art, as it compounds the contributions of minimalism and conceptual art – the legacy of modernism – with a post-modernism that constantly confirms the connection between a piece of sculpture and its history. 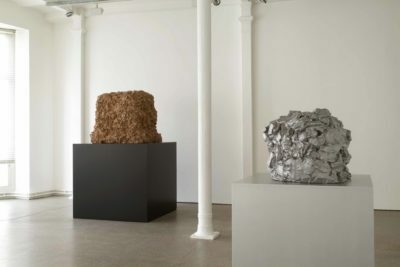 In 1987 the artist himself declared: “I believe that my sculptures refer to other sculptures, other sculptors (…) but also to other sculptures in my own oeuvre (…) In any case I believe that no piece of sculpture stands on its own. 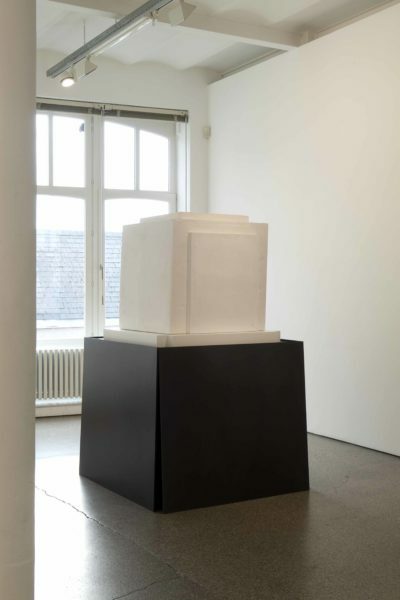 A detached sculpture has no meaning“. 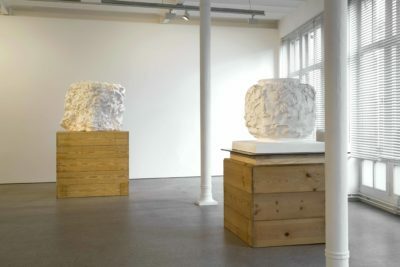 * The strategies the artist employs for maintaining this constant dialogue between the works are based on a dialectic that is inherent to the history of sculpture: presence and absence, body and volume, sculpture and pedestal, form and mould, positive and negative, light and shadow, motion and immobility. Three groups can be roughly distinguished in his work: The ‘plinth’ sculptures are meticulous replicas of plinths of famous works (Carpeaux, Canova, Rodin, Smith) that the question the common way of presenting a sculpture. By positioning two replicas of the same plinth head-to-foot, by associating a plinth and the mould it was made with, and thus performing a reversal and an inversion, Vermeiren affirms both the reference to a historical work and the sculptural ‘presence’ of the object. The ‘cage’ sculptures, or ‘chariots’ specifically illuminate the problem of the spatial inscription of the sculpture. 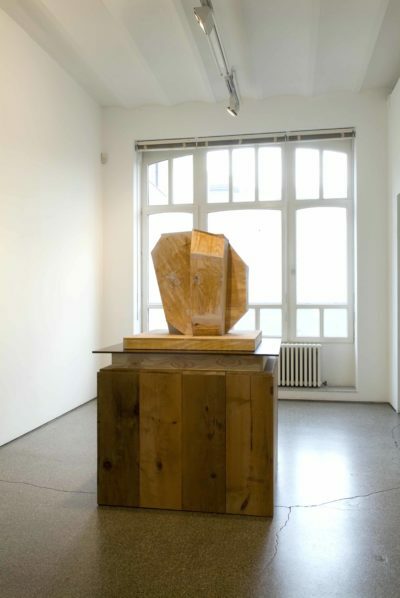 By playing with open and closed sides of the parallelepipeds, they make the viewer move around to fully apprehend them. 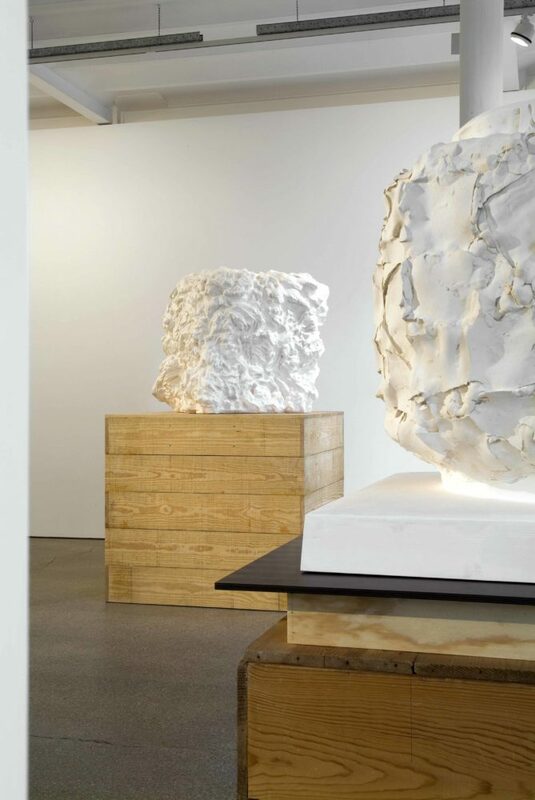 The ‘Solides plastiques’ series, which was created in the late nineties and shown in Eindhoven in 2003, and the ‘Solides géométriques’ series (2003-2004), which was shown in the Musée Bourdelle in 2006, constitute a major shift in Vermeiren’s oeuvre. 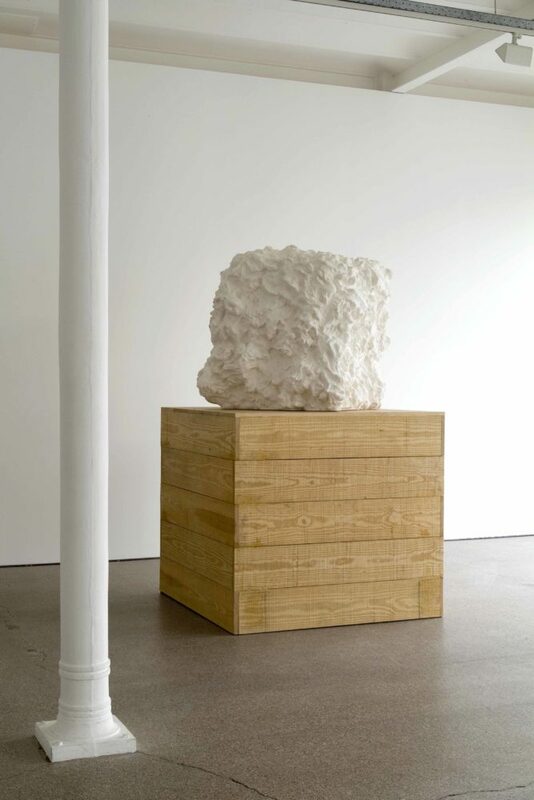 The ‘anti-form’ of the former series (slabs of clay thrown on a plinth, only gravity exerts some impact on the clay before it is fired) gives way into a more marked modelling in the latter series. With a strong sensuality these works emphasize what might be ‘sculptural flesh’. The seven sculptures now on show in Gallery Greta Meert chronologically follow these two series. 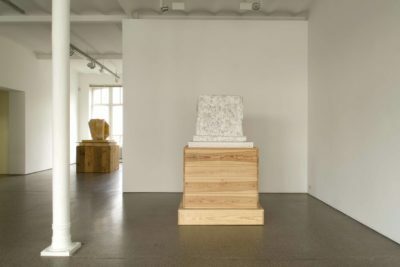 They are accompanied by seven photographs, images of studios, storage, production, exhibitions … As far as Vermeiren is concerned the photographic medium quickly deserts its purely documentary role to acquire the autonomy of experimental practice. The numerous correspondences in the procedure (positive/negative prints, exposure time, hitches of the light…) allow him to further activate what was used in the course of the sculptural production.